Cristopher Nilstorp was the Texas Stars' workhorse in the 2013 Playoffs, getting every minute down to the bitter end. The organization has decided to bring him back for a second season on a one-year two-way deal to Dallas this coming year. 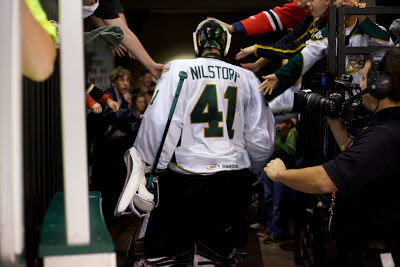 The nature of the deal indicates that at least Nilstorp himself believes he has a chance at the NHL backup job. If he didn't feel he had that shot in Dallas, he would have gone elsewhere or returned to the SEL. Richard Bachman was shaky at best in his time in the NHL this season, which leaves the backup spot open and ready for the taking by either player. Additionally, Bachman is still yet to be re-signed by the Stars. He is a restricted free agent. Either way, Jack Campbell looks to stay in Texas and will be mentored by either Nilstorp, Bachman or another tender yet to be named. The Texas Stars announced today that the Dallas Stars, the team’s National Hockey League affiliate, has signed goaltender Cristopher Nilstorp to a one year, two-way contract through the 2013-14 season. Nilstorp, 29, posted a 1-3-1 record in five appearances last season for Dallas with a 0.897 save percentage (SV%) and a 3.09 goals-against- average (GAA) during his rookie campaign in the NHL. He recorded the first win of his career against San Jose on Feb. 23, 2013, stopping 31-of-32 shots faced. The Malmo, Sweden, native appeared in 39 games last season with Texas Stars, recording a 0.907 SV% and 2.38 GAA with a record of 19-13-3. He finished the 2012-13 season tied for 12th amongst AHL goaltenders in GAA. 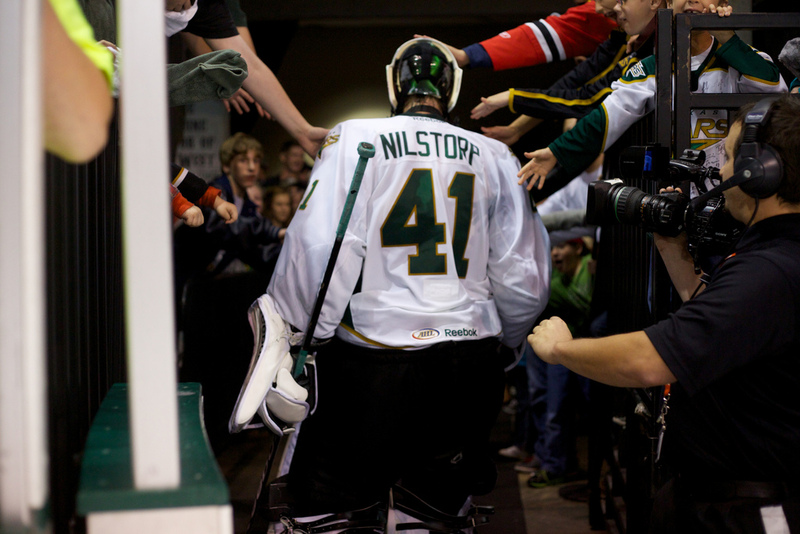 Nilstorp appeared in nine games during the 2013 Calder Cup Playoffs, posting a .922 SV%, 2.30 GAA with a 4-5-0 record. He also registered the first post-season shutout in team history with 21 saves in a 2-0 win over the Milwaukee Admirals in Game 3 of the Conference Quarterfinals on May 1st. Prior to joining the Dallas Stars organization last summer, Nilstorp helped Farjestad BK capture the Le Mat Trophy in 2011, which is earned annually by the victors in the Swedish Elite League playoffs. He went undrafted and was signed by Dallas as a free agent on June 5, 2012. Fantastic! He completely deserves the spot in Dallas. Not sure I agree with him completely deserving the spot in Dallas. While he had a good season, his performance in Dallas wasn't all that great and even his performance with Texas wasn't amazing through the latter part of the regular season and in the playoffs. 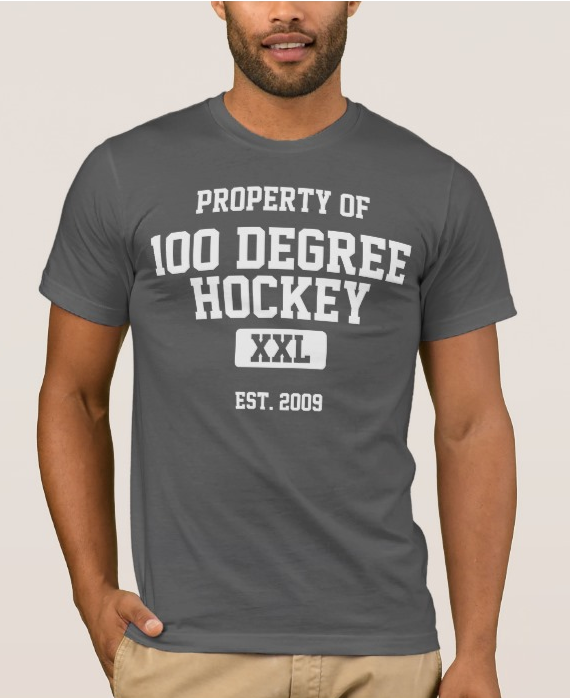 He definitely has the talent to play in the NHL and I would think Dallas sees that, but he'll need more time in the AHL to get more comfortable with North American hockey. I see your point and I agree, he could have done better in Dallas. I think he has a lot of potential and it will be nice to see what happens next season. I will be happy either way.